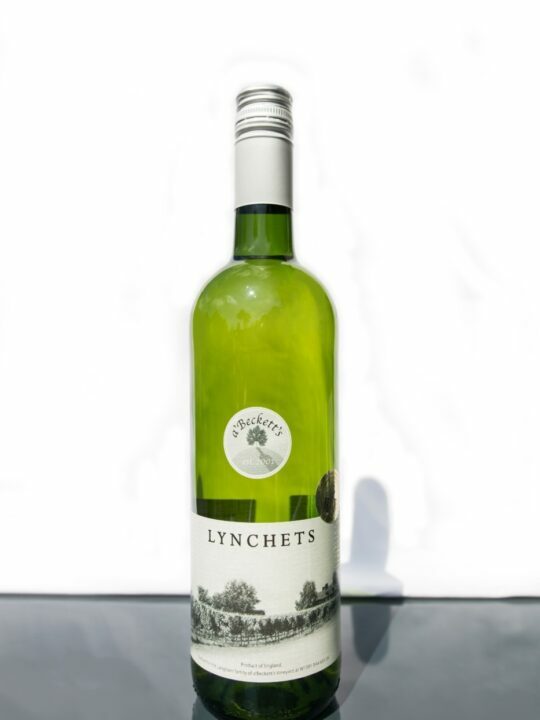 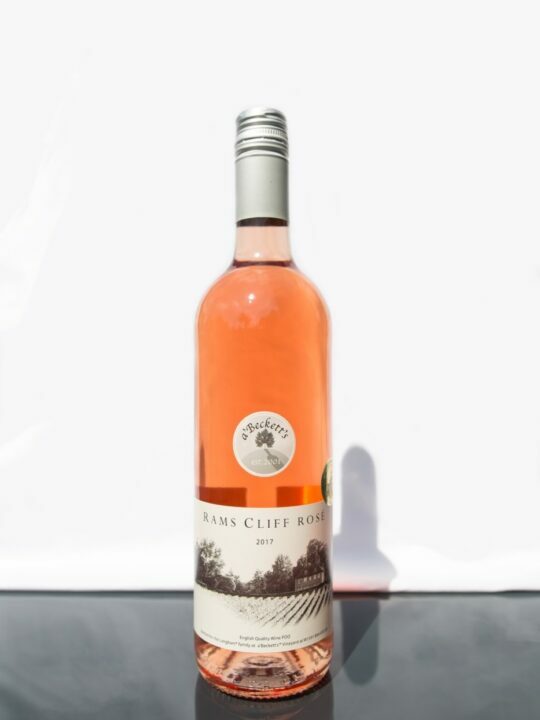 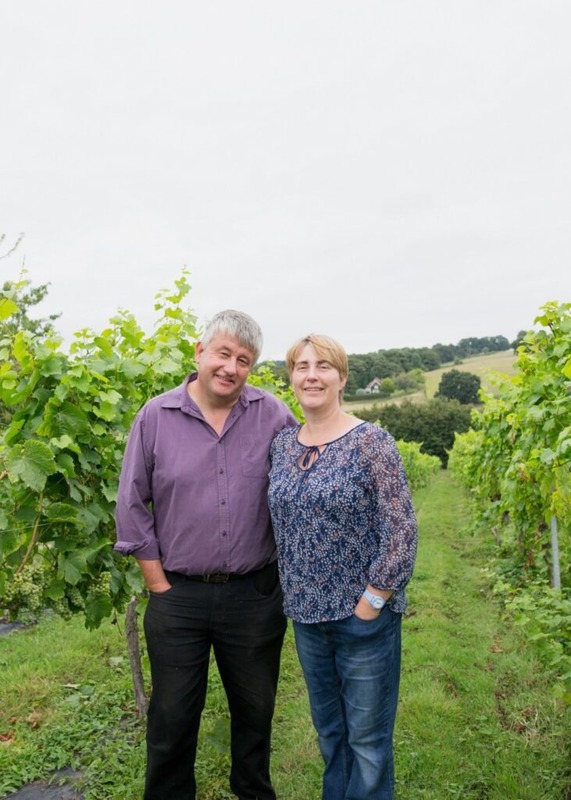 A warm welcome to a’Beckett’s, Wiltshire’s largest vineyard, established by Paul and Lynn Langham in 2001 and now extending to over 11 acres. 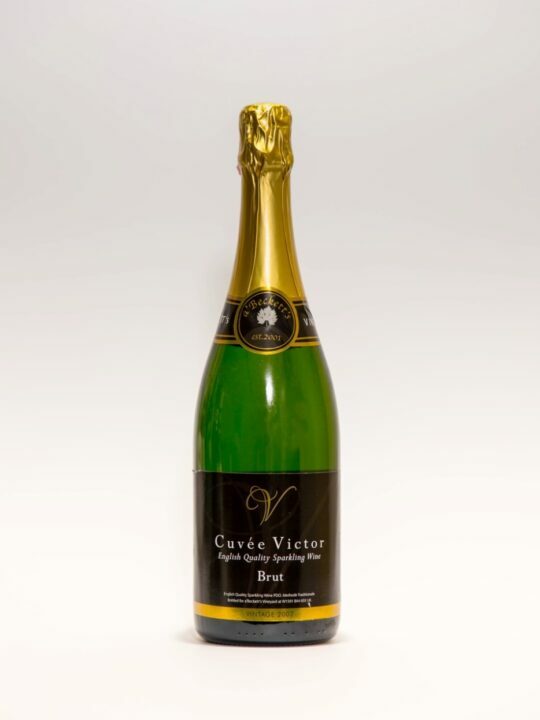 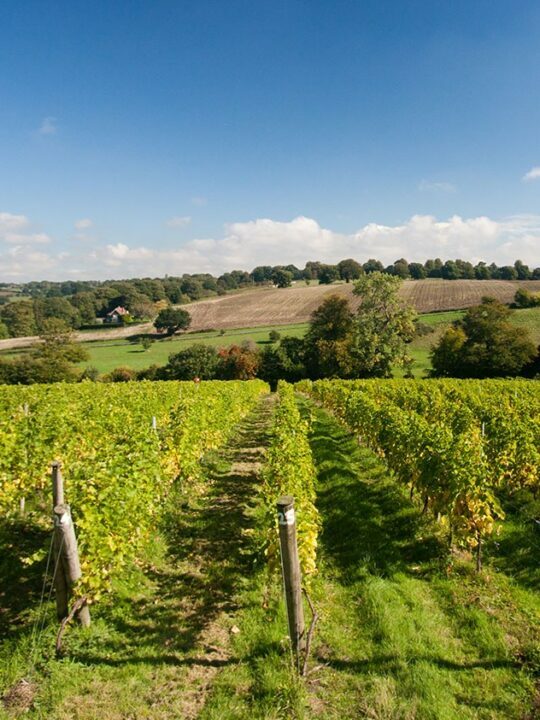 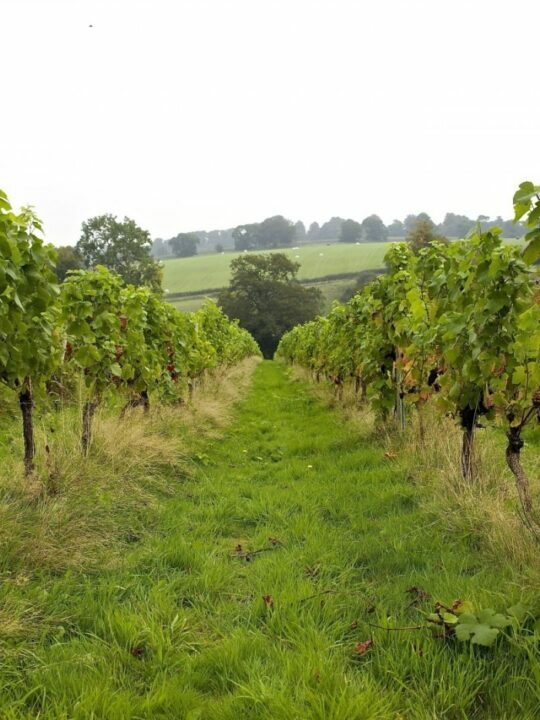 This is where we make our award winning English Sparkling and Still Wines along with Cider and Apple Juice from our orchards. 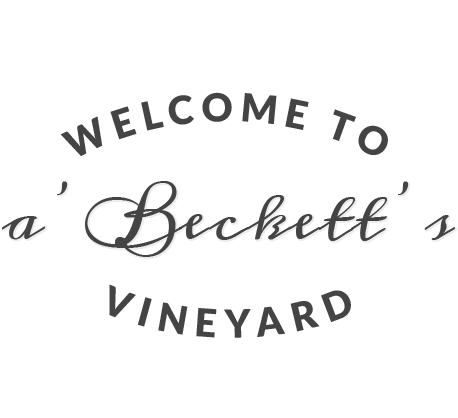 Visit our online shop and we hope to welcome you to our Vineyard soon.